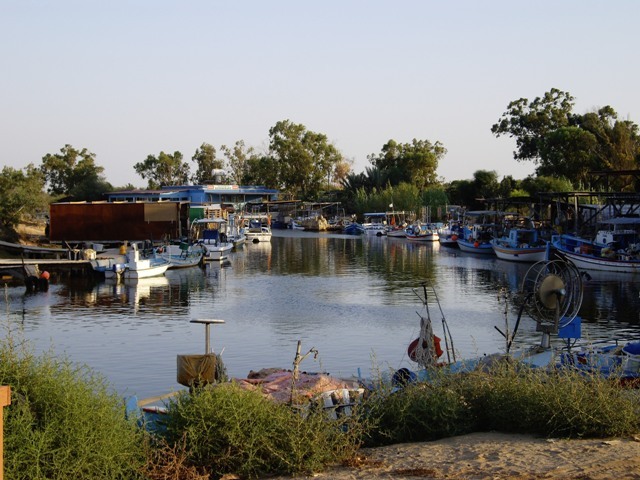 Located just past the western edge of Ayia Napa is Potamos Liopetri, or Liopetri River. 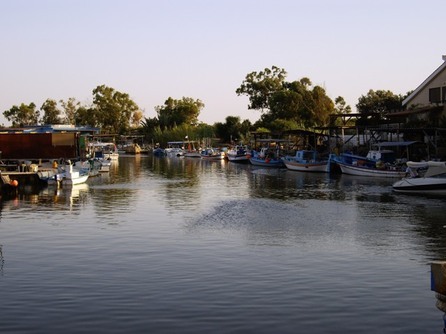 This small fishing enclave boasts some idyllic scenery and is a peaceful and relaxing area. 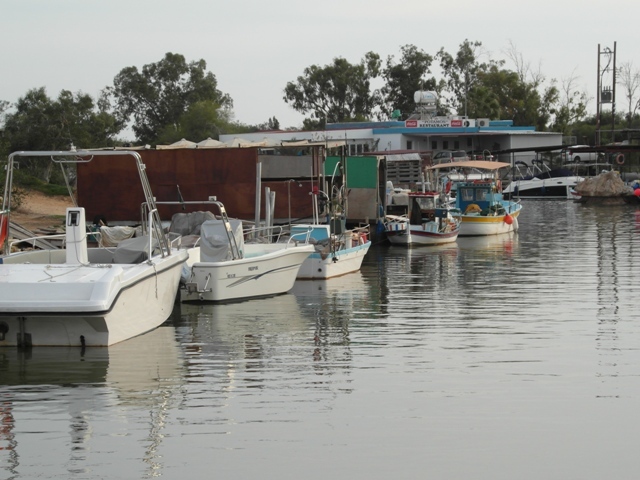 Fishing here has pretty much gone unchanged for decades and the river is home to an eclectic mix of traditional and modern fishing vessels. 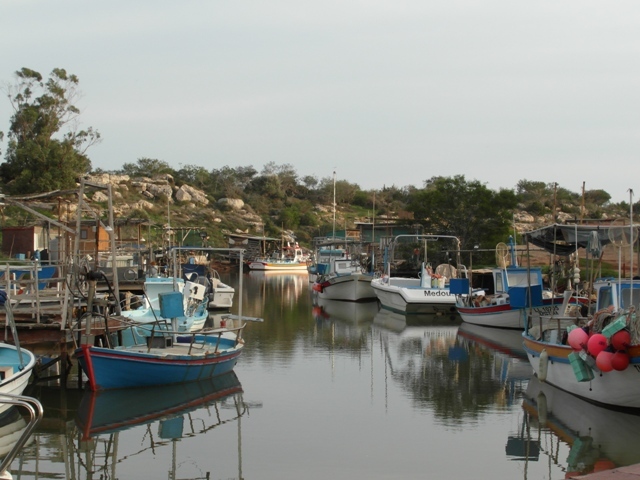 A small sand and rocky beach and 2 excellent fish restaurants make this area well worth a visit. In springtime the surrounding countryside is abundant with wildflowers and it is easy to forget that the hustle and bustle of the centre of Ayia Napa is just a few miles away. 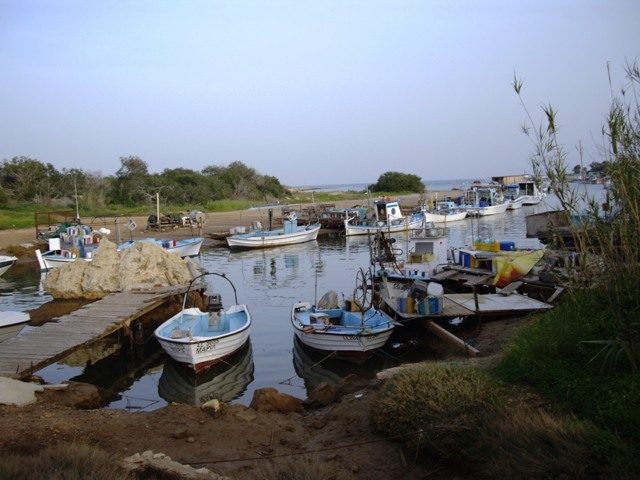 Anyone visiting Ayia Napa should take an hour or so out to visit this sleepy backwater.